EL Gift Pack (4 x 3.3 fl.oz.) - Crochet Stores Inc. 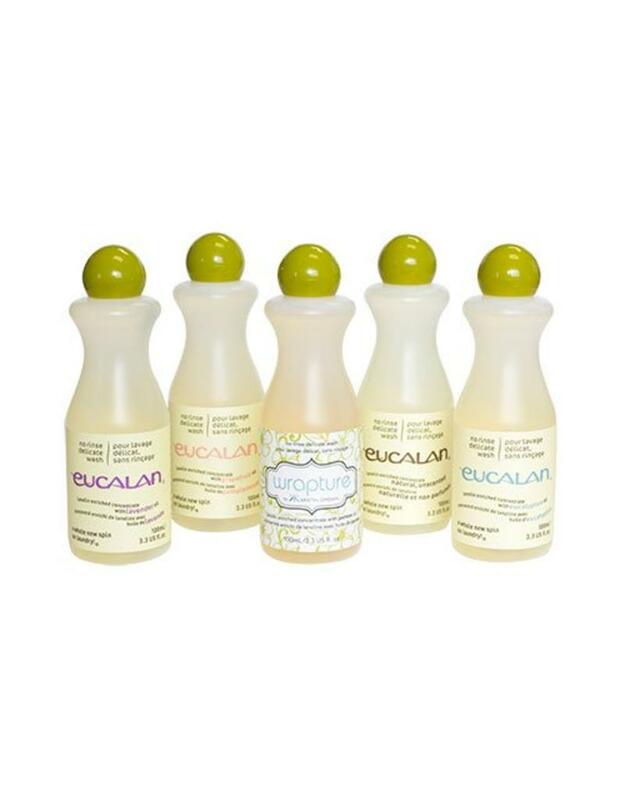 This set of 5 bottles of Eucalan is neatly packaged in a clear re-usable zip bag in each of our scents. The Gift Pack is a popular item for gift-giving - include it with a cute baby item, beautiful lingerie or the lovely sweater you've knit.